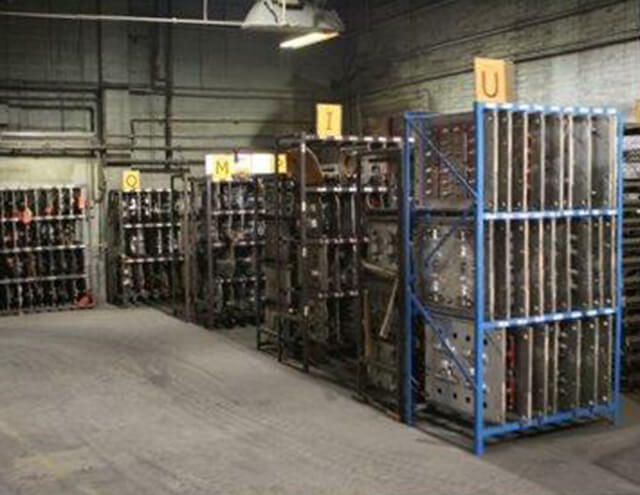 J. Walter Miller Company has been making castings in Lancaster, PA since 1887. The experience we have gained over these hundred-plus years is priceless and we share it with each of our customers every day. 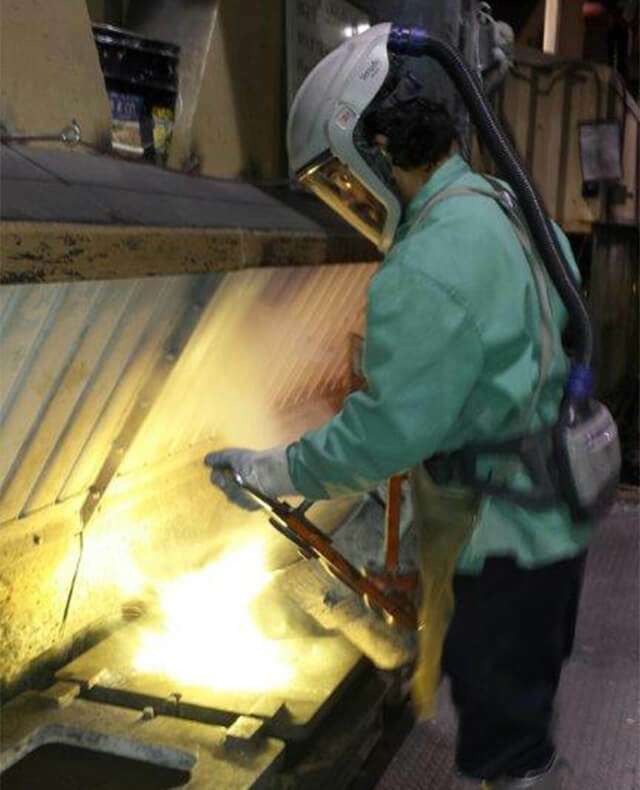 We have decades of experience in casting no lead alloys and in helping our customers convert from leaded castings to no lead castings. Our design services and pattern shop are here to help make the transition seamless. Updating existing tooling is a common practice at our company. We serve a broad range of industries including fire protection, valve manufacturing, pumps and pressure equipment, decorative, artistic, and electrical components. Our daily mission is to produce quality castings, ship them on time and provide a highly competitive price. We like high volume jobs, but we understand the need for short runs too. 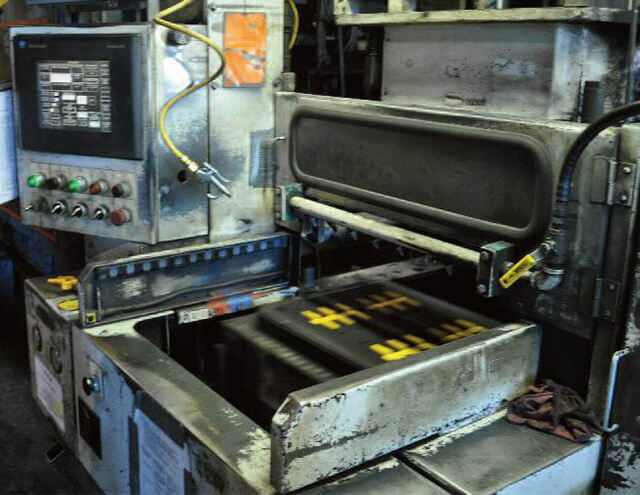 Using Lean Principles we have streamlined our set up times to provide ultimate flexibility, affording us the ability to efficiently produce orders of one piece to hundreds of thousands. 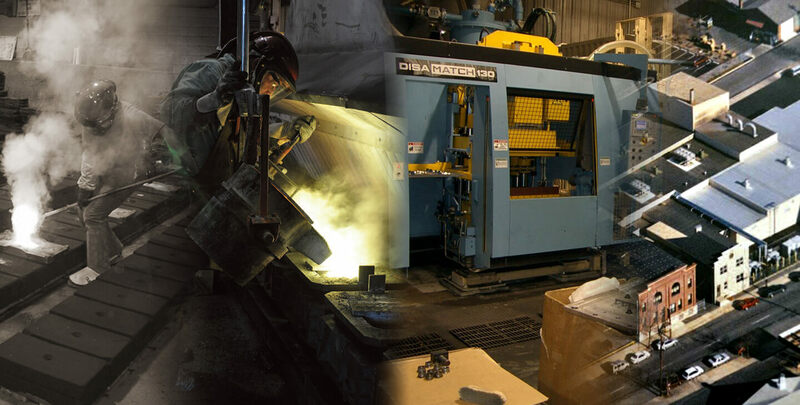 We take pride in being a modern state of the art foundry that retains the personal relationships, which have been a hallmark in the long-standing success of J. Walter Miller Company and its customers. We not only sell castings, we sell service. We consider ourselves your partner. Our job is to add value and be responsive, allowing you to service your customers. 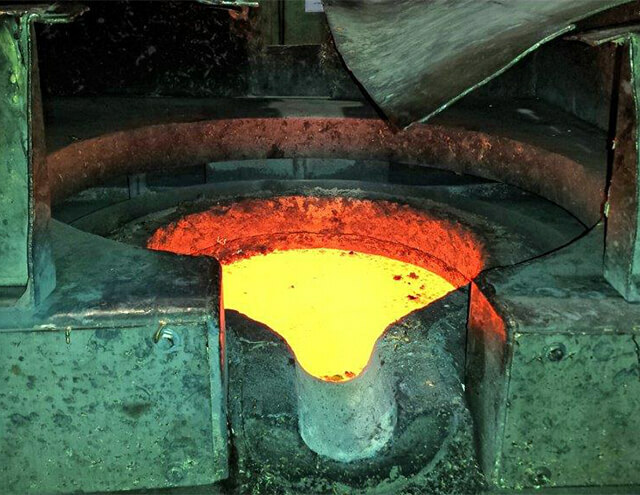 We deliver quality castings and we use our registered ISO 9001:2008 Certified Quality System to ensure consistency.